class="page-template page-template-page-sections page-template-page-sections-php page page-id-789 samba_theme wpb-js-composer js-comp-ver-4.1 vc_responsive"
Stair carpets don’t just look great, they also add a layer of safety to the household hazard that is the staircase. 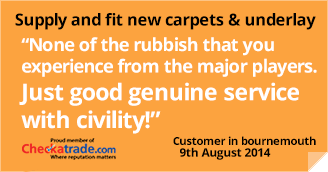 However, not all carpets perform the same in this environment, some carpet types can even be slippery on stairs, so it’s important to consult an expert when choosing your carpet. When considering what colour to choose, you may want to consider bold, wide stripes. These are very much ‘in vogue’ at the moment and we believe they are the hottest trend of this year [Read more in our blog]. 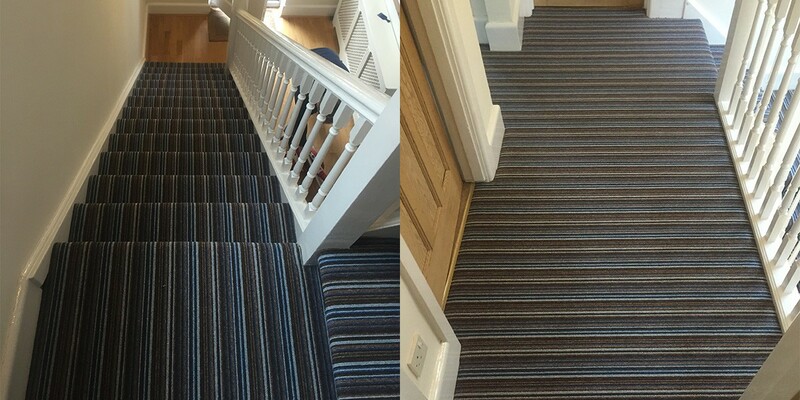 The stripes look great going up the staircase and the mix of colours make it very easy to match them to your existing decor. They also hide dirt and stains well too, so are perfect for an area near the front door.